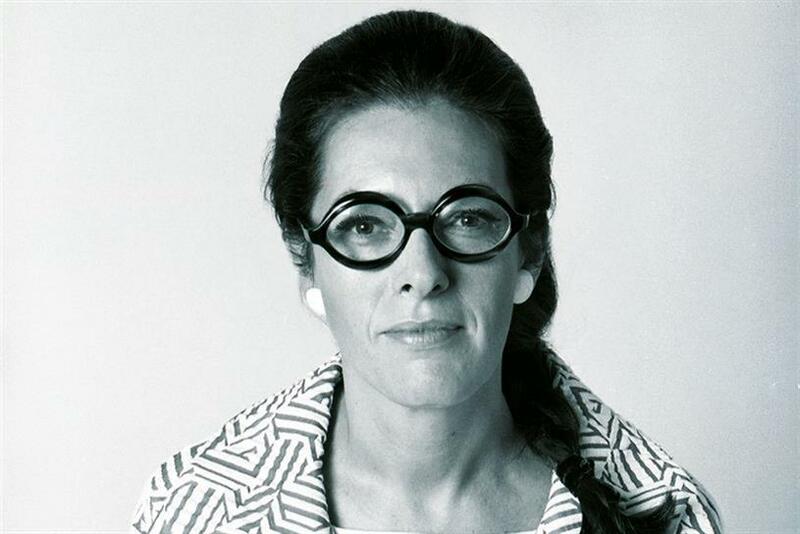 Because she was given an opportunity, Phyllis Robinson went on to become "the mother of modern advertising." It's a tale that should inspire us all. Post-truth may have been the word of 2016 but, for those of us in advertising, it was the year we had to be honest with ourselves. We can no longer turn a blind eye to the sexism and lack of diversity that permeate our industry. We cannot shrug off gender inequality as a cultural problem or try to alleviate our guilt with panel discussions and culture days. For an industry so dependent on its talent and its ability to connect with people, remaining idle on these issues is not only shameful—it’s stupid. To be honest, I never feel I’m qualified to speak out about gender inequality. I’m certainly not perfect. But that’s just the point. It’s not a comfortable topic, particularly for us men. We have to be willing to admit our own unconscious—and maybe sometimes conscious—bias if we really want and believe in change. Of course, no woman was more of a pioneer than DDB’s long-time vice president Phyllis Robinson, who was our agency’s first copy chief, as well as the first female copy chief in US history. If Bill Bernbach can be called the father of modern advertising, Phyllis was most certainly our mother. Bernbach recognized her talent shortly after she started at Grey in sales promotion. He had Phyllis moved to his creative department, where he was then copy chief. 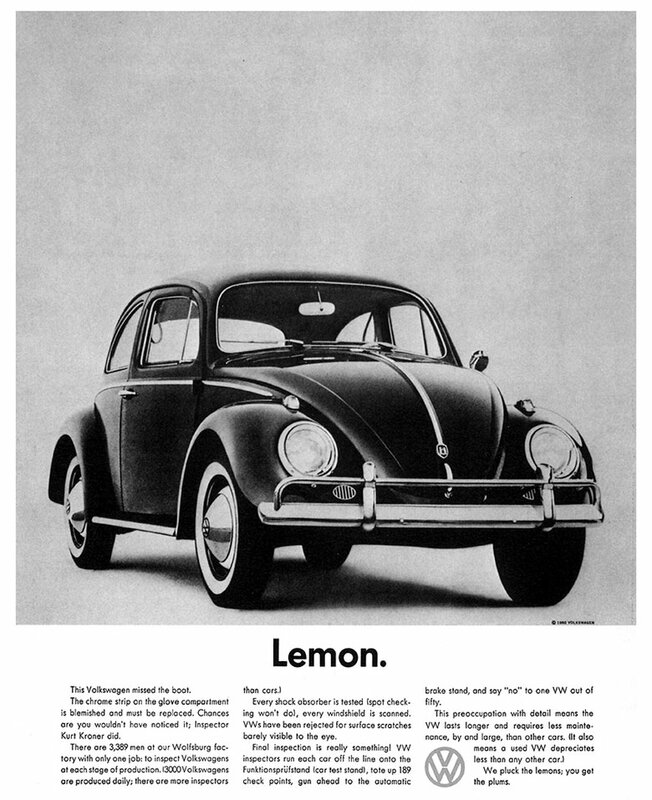 She was the only copywriter he brought with him to start Doyle Dane Bernbach, even though nobody else thought she was good enough. Sound familiar? If we think there just isn’t strong enough talent out there, maybe we need to take a lesson from Bill, who argued: "We don’t have the proper standards in picking our creative people." Phyllis was free to make her own rules and her colloquial style of copywriting influenced much of DDB’s early work. She was demanding of her teams but also a tremendous nurturer of talent. She believed strongly that creatives needed to be free to find their own way of doing things and pushed them to find their own voice. But along with freedom, she believed that what made the difference was respect. "This may sound strange coming from a pioneer in irreverence in advertising," she said. "Freedom is only part of the answer. Freedom is the atmosphere ... [The other part] is respect of one human being for another—a respect for his ideas, his opinions, especially if they differ sharply from your own." Taking our inspiration from Phyllis, we at DDB have launched the Phyllis Project. This programme aims to ensure DDB’s top creative women are being offered all the opportunities they deserve to take on creative leadership roles in the future. Twelve women have been selected from different offices across nine countries to participate in the programme’s key initiatives, which include global career planning and mentorship, increased participation in international assignments and industry events, and customised creative leadership training programs that allow for the successful transition from great creative to great creative leader. By making gender diversity a network priority, we want to see women make up 35 percent of our creative leadership on all levels by 2020, from our Global Creative Council to local office leadership and amid our ranks of next-generation talent. —Amir Kassaei is the chief creative officer at DDB Worldwide. Robinson worked at DDB until her retirement in 1982. She died in 2010.